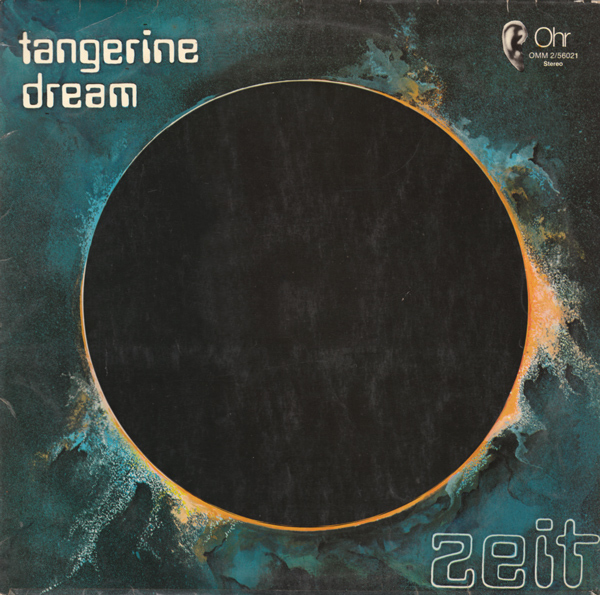 I first heard this one fairly early in the CD age after having explored Tangerine Dream through what was probably Underwater Sunlight around the time. I hated this album the first few listens, thought the cello drone on side 1 to be one of the most tedious things ever. Not sure what happened to completely flip my estimation of this, but it might actually be my favorite of their albums now. This was the depth of the cosmic psychedelic era, listening to this is like dreaming of alien planets and landscapes, huge cavernous atmospheres and unidentifiable noises burbling along. I always think of that quote Edgar Froese said somewhere along of wanting to be a rock or pop star, this couldn't really be farther away from that. I don't think an album like this could even be made now. Created when Florian Fricke had the big Moog too.